In honor of it being Thanksgiving, I had to make something pumpkin-y! I decided to give these vegan pumpkin bites a try. Appearance: I am a fan of how small these are, things that are bite-size always seem cuter to me. They appear just like a regular truffle, nothing about them seems different. Texture: Again, just what you would expect from a truffle—the center is smooth and creamy and the chocolate provides a hard outer shell. Flavor: **You must be a big pumpkin fan to like these** If you don’t like pumpkin this would not be the recipe for you, even I found the pumpkin flavor a little strong. End Results: This is both a vegan and gluten free alternative to pumpkin pie! Plus each bite only has 7 grams of sugar (the average pumpkin pie has at least 25 grams of sugar/ slice.) I might play around with the recipe to tone down the pumpkin flavor, but I did really enjoy the pumpkin and chocolate combo. 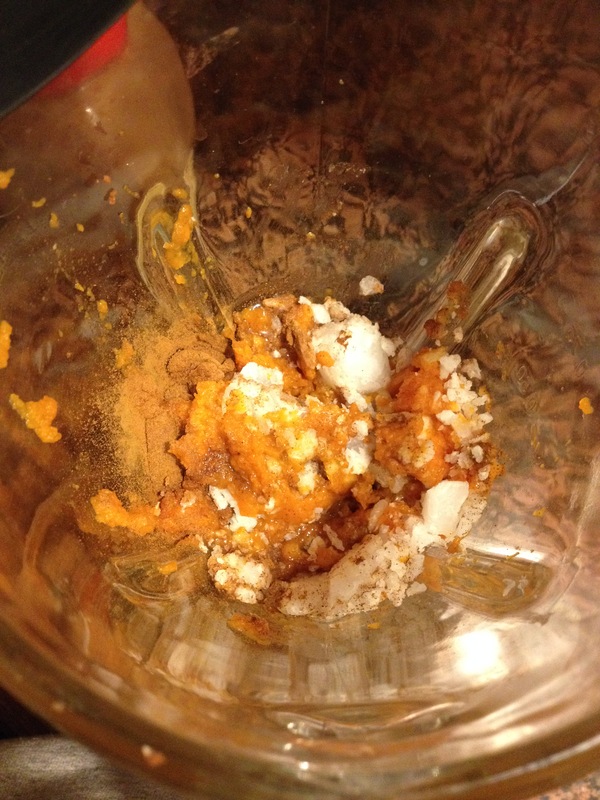 1) Combine all ingredients for the pumpkin filling in a blender and pulse until smooth. 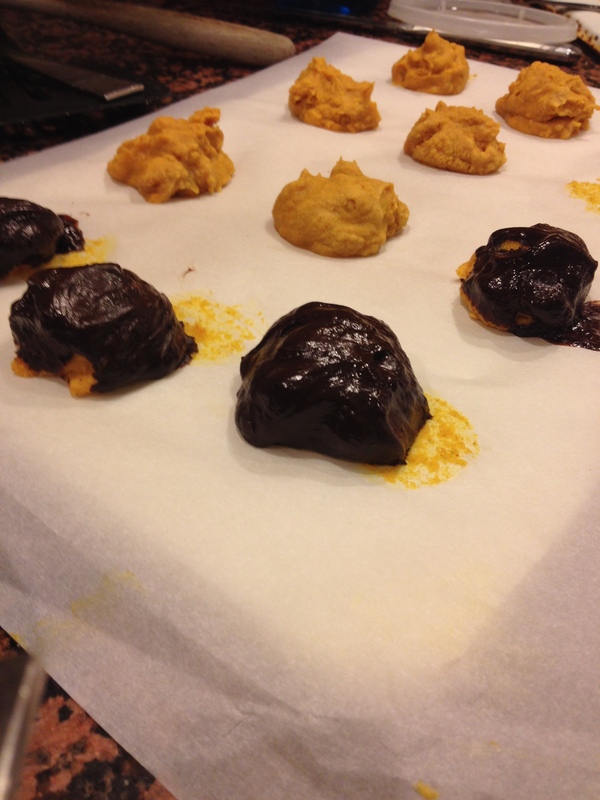 2) Scoop 1 tablespoon balls onto parchment paper and place into the freezer to allow the pumpkin to firm up. 3) While the balls are chilling begin to make the chocolate coating in a double boiler. 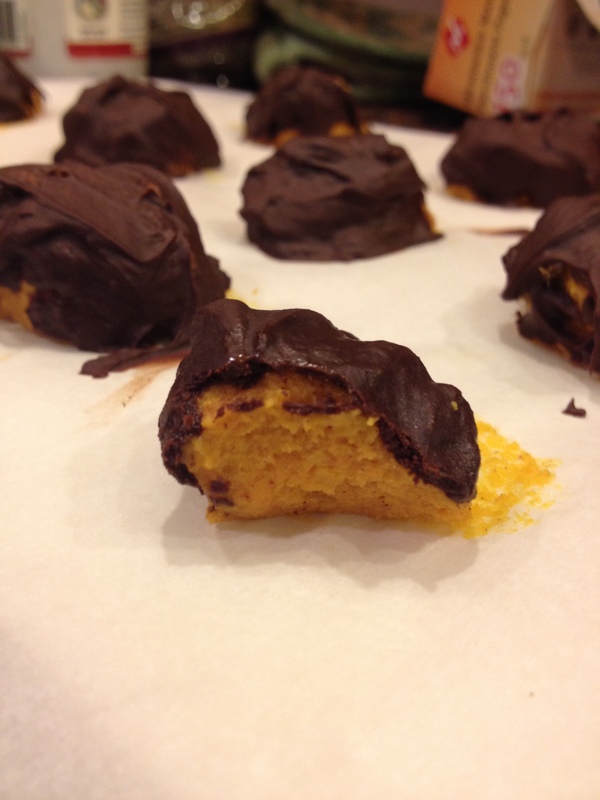 Once chocolate is ready remove the pumpkin balls from the freezer and coat. Place finished truffles back onto the parchment paper and allow to sit in the refrigerator until ready to enjoy. One of my all-time favorite desserts is these lemon bars. They are so delicious and come out perfect every time. 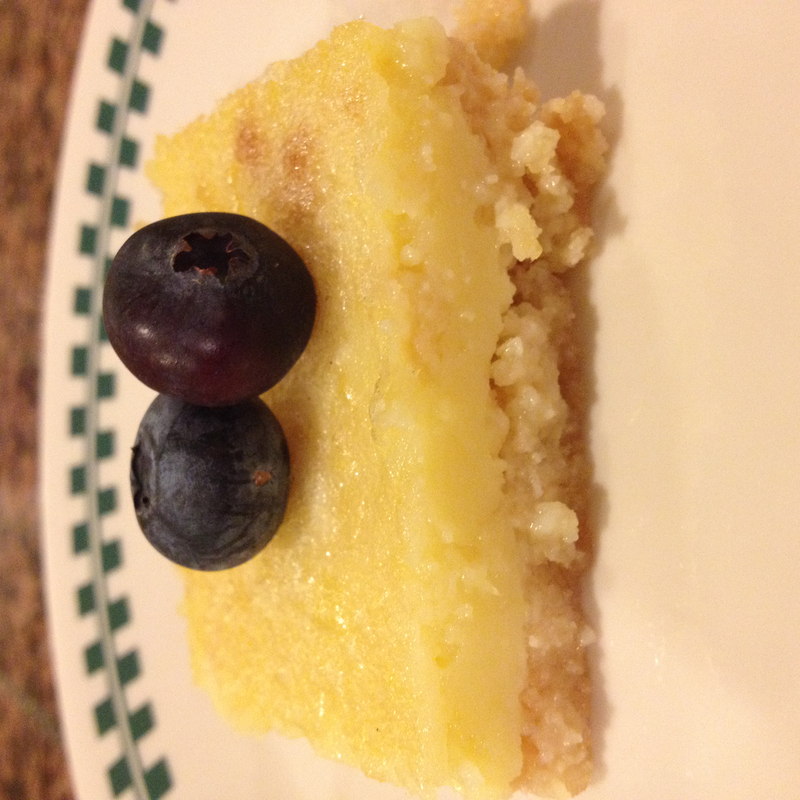 End Results: I have made these lemon bars before and I will continue to make them again. They are really good and certainly don’t taste healthy at all. And here’s a quick video if you want to see how easy they are to make. Directions… watch the video, it’s super easy! First, I volunteered at Pearl Street Cupboard and Café in Framingham and helped with the grocery distribution in the food pantry. Later in the week, I went with some other students from work and we volunteered at A Place to Turn, another food pantry, located in Natick. The organization was closed at the time, but we had to help them sort the donations they received. The really neat thing about A Place to Turn is that participants are able to choose what foods they bring home; it helps give them a more dignified experience when visiting the food pantry. Finally, I went to a Dietetic Internship Fair in NYC yesterday. In order to become a registered dietician, I must complete an accredited internship– yesterday helped me learn a little bit about both the application process and some of the internship sites. I have to admit the process is a little daunting, so wish me luck! Hopefully I can get a new recipe posted ASAP– I am working on editing a video for your next recipe! Did you know the average American exceeds their recommended sugar intake for the day during breakfast alone? No wonder we have such an obesity epidemic on our hands! 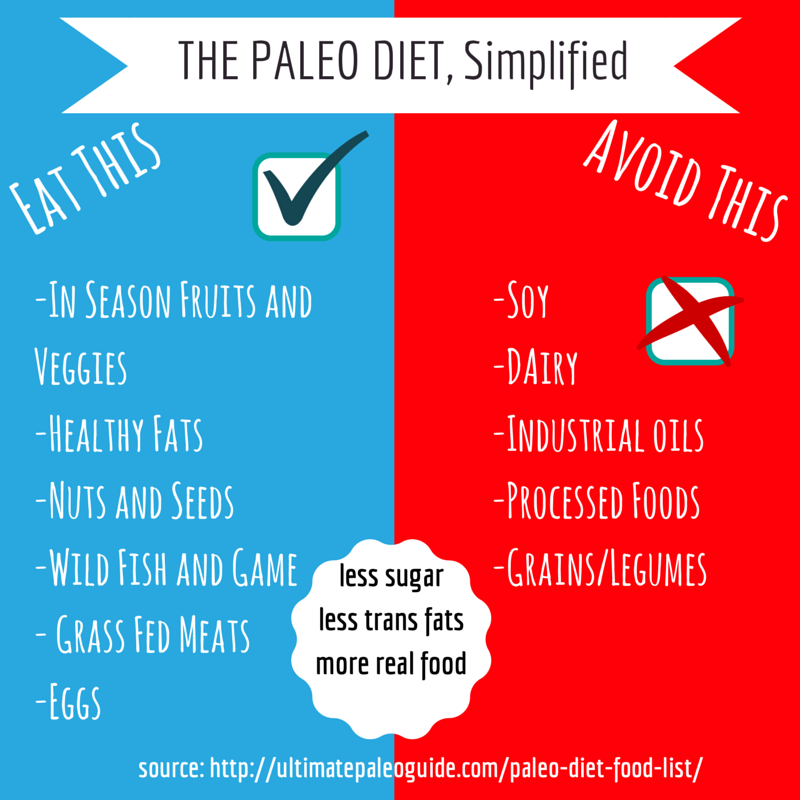 Click here to learn many of the reasons we need to Say No To Sugar. Look how much sugar we are consuming each day! 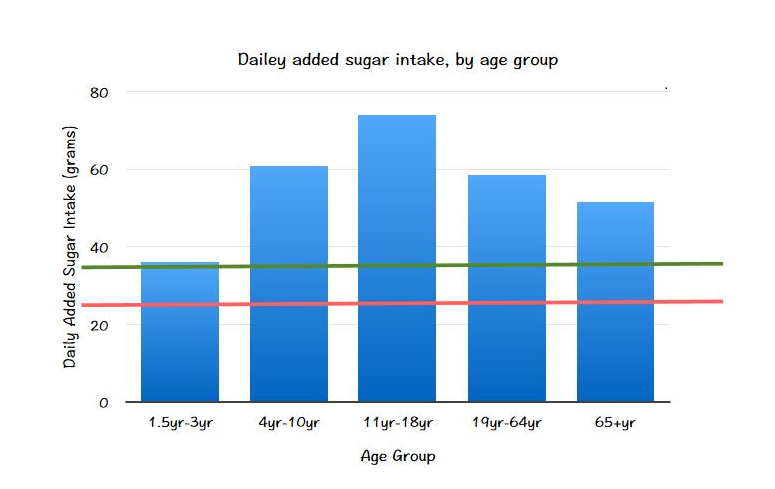 The pink line represents the maximum grams of sugar a women should consume per day, while the green line represents the maximum grams of sugar a man should consume per day. Ready to take control of your sweet tooth? Remember, moderation is key but start by trying one of my lower sugar desserts on this blog! 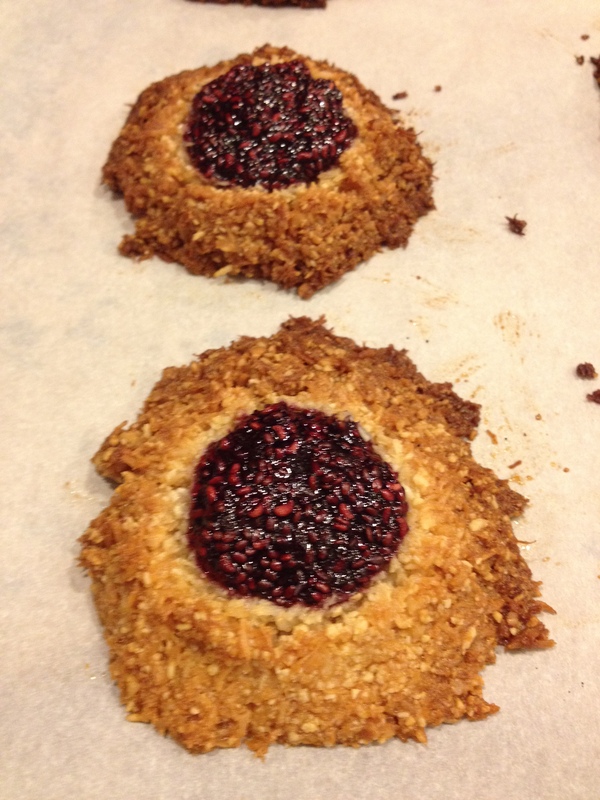 As promised here are the raspberry thumbprint cookies I’ve been meaning to try out. For the past year I have been in a chia seed craze: chia seeds are high in fiber and omega 3 fatty acids plus they contain high amounts of potassium, calcium and protein. So today I tested out a recipe that puts the tiny seeds to good use! Texture: The jam firmed up exactly as expected, and the cookie remained tender and chewy. Flavor: The jam was a perfect balance of sweet; the coconut cookie part had a very mild coconut flavor—just be careful not to burn the edges. 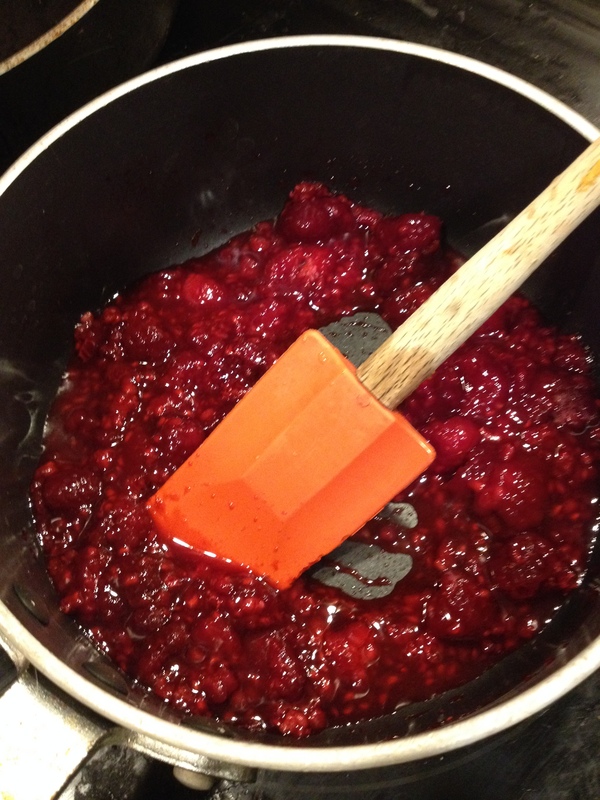 For jam: Put frozen raspberries on stovetop and allow to soften, stirring occasionally. Once liquid appears in the pot add maple syrup, chia seeds and vanilla. Allow sauce to simmer on low for 5 minutes, and then allow to cool. Preheat oven to 275oF and line a cookie sheet with parchment paper. For cookies: Combine coconut, almond meal, and salt. Melt coconut oil and add to agave and vanilla. Combine wet and dry ingredients. Drop cookie dough onto parchment sheet, form into cookie shape. 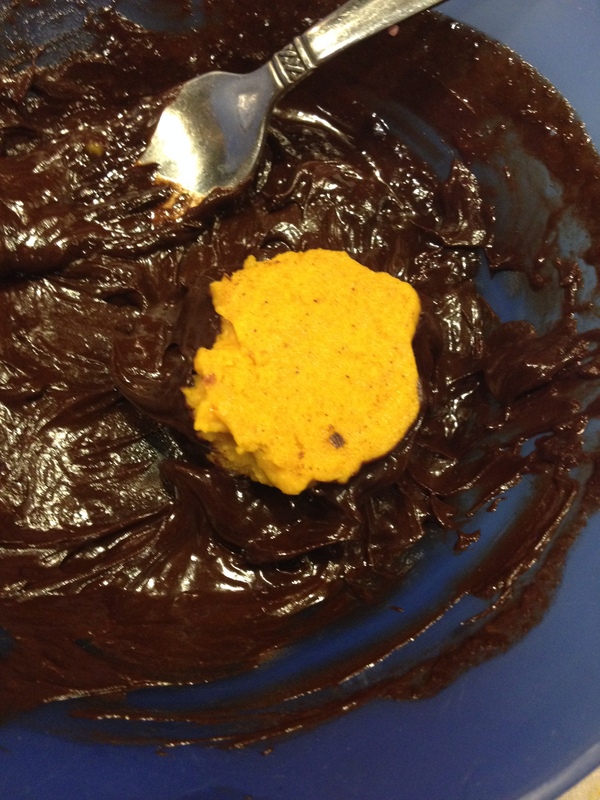 Use thumb to create an indent in the center of the cookie, then add a teaspoon of raspberry jam. Bake for 20 minutes, but remember to check often for doneness . How Is It Already November!? Happy November!! The beginning of the month is always a great time to start fresh, so how about doing a month of clean eating. It doesn’t have to be hard, just follow this simple guide below below and see how much better you look and feel. I know that when I’m eating my cleanest I notice such an improvement in my skin and energy levels. Give it a try for yourself!